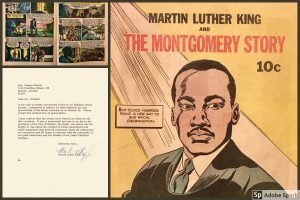 Pitts Theology Library will be CLOSED January 19th – 21st in observance of Martin Luther King, Jr. Day. 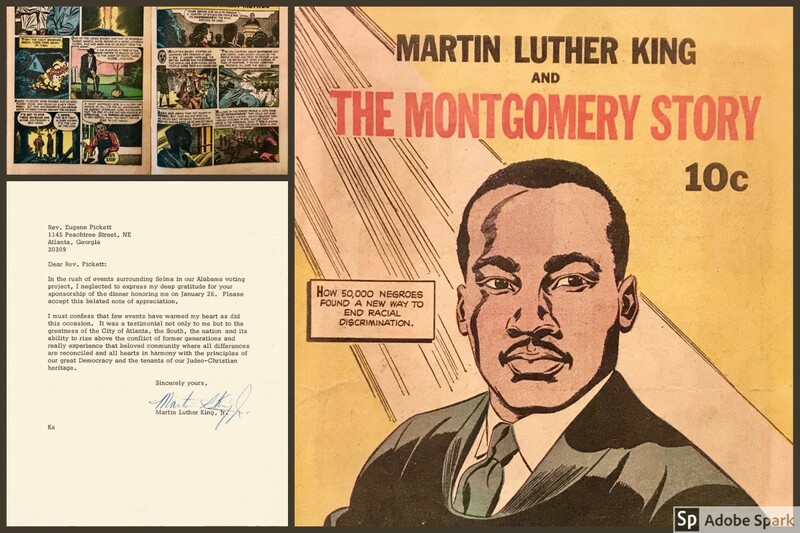 Celebrate by exploring Pitts Theology Library’s extensive MLK primary resources in Special Collections including personal letters, comic books, past exhibitions, and more! This entry was posted in Hours. Bookmark the permalink. Post a comment or leave a trackback: Trackback URL.